Once you have viewed the property of your choice and have decided that you would like to apply for a tenancy, you should follow the procedure which we set out below. When you have selected a property that you wish to rent a property, a deposit equivalent to one months rent needs to be paid to secure the property. The deposit must be in cleared funds i.e. cash, Credit Union cheque or banker’s draft, or lodged directly into our bank account by electronic transfer or direct lodgement. Cheques and drafts should be made payable to KMPM. Please contact our office for our bank details, if you wish to pay the deposit directly into our bank account. At the time you pay your deposit, you will be given our tenant application form, or alternatively you can download a copy from the downloads section of our website. The printable forms can be returned to the office by hand, post or email. It is VERY IMPORTANT that you complete all sections of the application form. If you leave any parts of the form blank, then we will not be able to process your lease document and RTB registration. 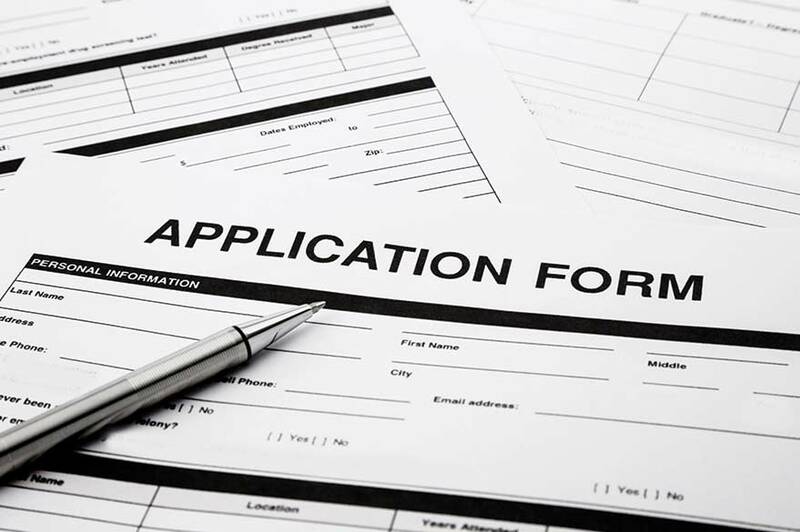 When you submit your application form, you must also provide a landlord reference from your previous landlord(s), Please note that a landlord reference is required for each applicant. Verbal references are not accepted. (In certain circumstances, it may be necessary for a prospective tenant to have a guarantor sign the Lease Agreement and who will therefore be bound by all the conditions of the Lease Agreement). Photocopy of a recent Passport / Driving Licence per applicant is required for identification purposes. PPS Numbers, correspondence addresses & telephone numbers for each tenant. Bank account details are required from the head tenant for the monthly payment of rent before the signing the Tenancy Agreement. Once you have given us all the references, please contact us to book an appointment for the signing of the Tenancy Agreement at our office. On that occasion you will need to pay rent in advance (in cleared funds). Only at that time will you be allowed to take away the keys and occupy the property. Please note: The Tenancy Agreement signing usually takes in the region of 20 minutes and it is necessary for all tenants to be there to sign this and the RTB form. Rent is calculated on a calendar month basis. All ongoing payments must be by standing order, monthly in advance. If there is anything that you are unsure about with regard to this procedure, then please do ask a member of staff, who will be more than happy to assist you.